On "Ethics as First Philosophy" (1984). 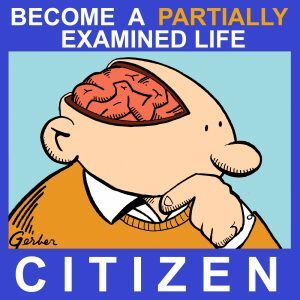 More existentialist ethics, with a Jewish twist this time! Seth rejoins Mark and Wes to discuss this difficult essay, with a bit of "Time and the Other" (1948) and "There Is: Existence Without Existents" (1946) thrown in, too. Levinas thinks that the whole train of Western thought with the advance of science and all has left us too aggressive, too self-asserting, as a matter of our culturally held ontology, and that this obsures our view of our fundamental relationship to other people, to time, and to death. However, we do have, right there in our everyday experience, a model of "non-intentional consciousness" in the awareness we have of ourselves when we're not thinking about ourselves, when we're absorbed in some activity instead of self-reflecting. "Intentional consciousness" makes whatever we're conscious of an object. It's like we're eating it, reducing it to some element in our minds. 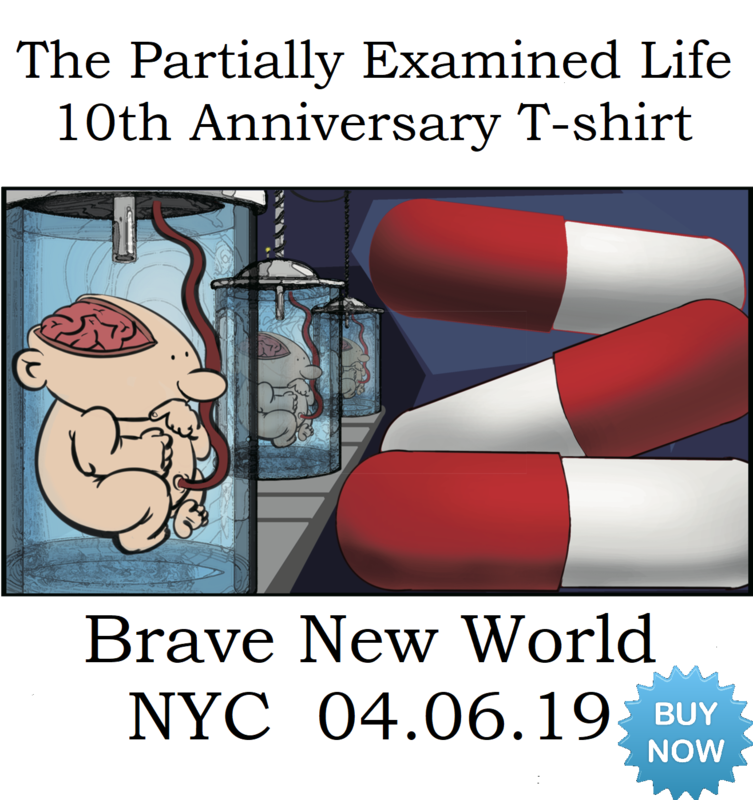 But if we can get at the more passive kinds of awareness we already have, we can see that "knowledge of" is not really the proper mode of dealing with another person, who is fundamentally Other and can't be reduced without falsification to an object. Ontologically (and probably developmentally), this passive way of relating is primary; it trumps all of our assertions of self and of mastery over our world. So that's supposed to be a phenomenological account of the primacy of ethics over any other kind of philosophy, over any thought whatsoever. This is interesting to compare with the account of Levinas's contemporary Simone de Beauvoir, whose ethics we just covered in episode 140. She was arguing (in a Kantian sort of way) that ethics is contemporaneous with willing, which is of course prior to any of our particular projects or values. But Levinas is trying to make it even more primordial, with the passive experience that comes prior to willing. In both cases, existentialism is trying to say that a proper phenomenological evaluation of yourself is supposed to reveal that yes, you are subject to this obligation toward others. For Levinas, this obligation is total, whatever that means (our discussion, like the essay, is focused on the foundations of ethics, not so much on what exactly we're supposed to do given this obligation). Buy the The Levinas Reader , which contains all of the essays we read, or try this online version. End song: "To Valerie" from The MayTricks' So Chewy (1993). Download the album for free. Check out the Nakedly Examined Music Podcast at www.nakedlyexaminedmusic.com. Levinas picture by Olle Halvars Franzen. off to a good start, might be timely to raise Alphonso Lingis’ The Imperative for the reading list to see how this sort of thinking is shaping up for our times. I second the Lingis idea. And I think you’ll enjoy The Imperative when you read it. Loads of incredible writing, along with a strong reinterpretation of Kant. Off topic I know, but good to have you back Seth. 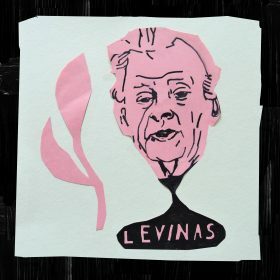 Many thanks for doing Levinas. I do think he was onto something important (the implications of us being born related and so born into ethics), but his prose is so difficult for me! I think he was trying to do the same things as Merleau-Ponty. Talking about our immediate experience before we ‘talk about it’ or reflect on it. Nice closing comparison with Simone/Sartre, Heidegger, and of course a little bit of Kant. Love!